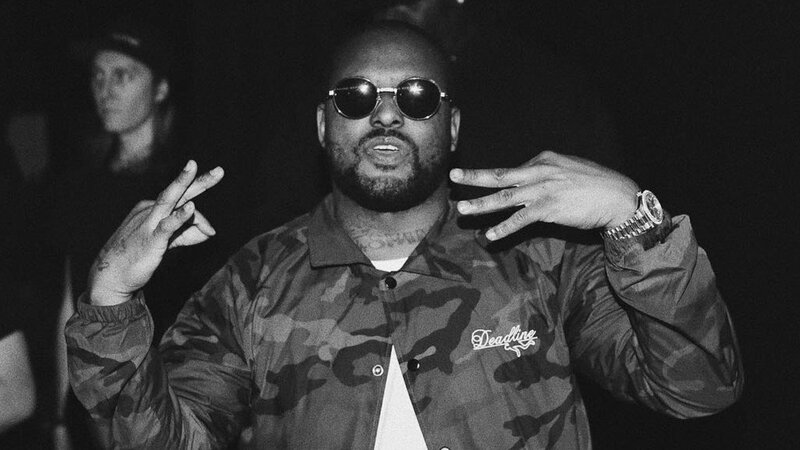 ScHoolboy Q has taken to social media to announce the title and release date for his upcoming album. The new album is officially titled CrasH Talk, and will be released next Friday, April 26th. The long-awaited follow-up to 2016’s Blank Face LP is set to include the two recent singles “Numb Numb Juice” and “cHopstix” with Travis Scott. Check out the announcement below with a trailer, which previews a new song produced by !llmind and Sounwave.